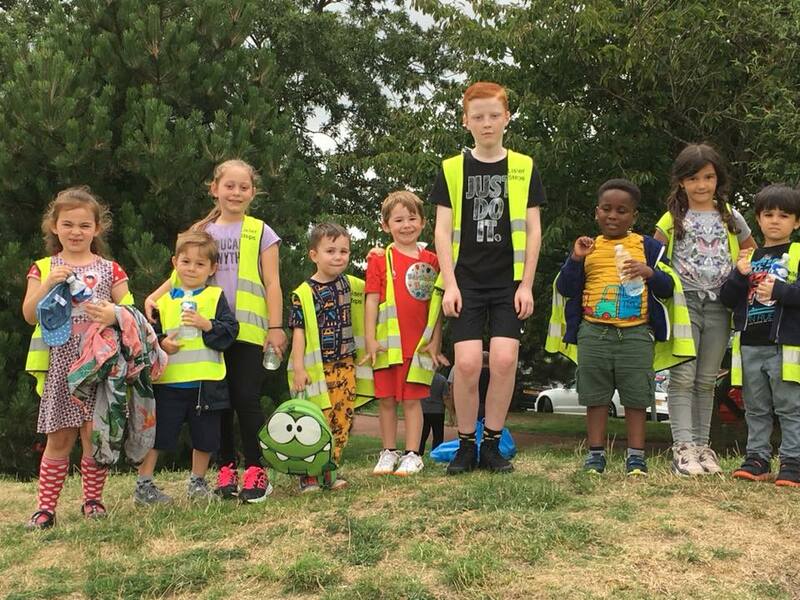 Lister Steps is a childcare charity, looking after children aged 6 weeks to 14 years, who are on the look out for community partners to engage in an intergenerational arts project. Lister Steps is currently in the process of restoring The Old Library on Lister Drive, Tuebrook, into a new flexible space for heritage, learning & fun in our community. They are really keen to get involved with a community arts project to connect with more people in their neighbourghood. They are looking for an individual or group with creative skills who could help to establish an intergenerational arts project with the children, bringing them together with older people in the local area so that everyone can share experiences, learn new skills and celebrate the local community. There is a little bit of budget and they are really flexible with what the project will look like – it could be a one-off event or an ongoing project over a series of weeks. Plus with The Old Library opening next year, there’s always opportunity for the group to carry on inside the lovely new building. If this sounds like something you’d be interested in or you know someone who could help, please get in touch with Olivia Johnson by emailing Olivia.johnson@listersteps.co.uk or phone 07988 77 83 72. To find out more about Lister Steps library project you can visit their website here.